InfoSAWIT, JAKARTA – The attempt to discriminate palm oil product from Indonesia done by European Union through Renewable Energy Derective (RED) II, and carbon track in palm oil development from the conversion or Indirect Land Use Change (ILUC), is directly responded by the government of Indonesia. The two policies could be the efforts from European Union countries to block palm oil usage as the biofuel material. Considering that, Indonesian Palm Oil Board (IPOB) appreciated the government of Indonesia for doing the right one to the plan of Europe. 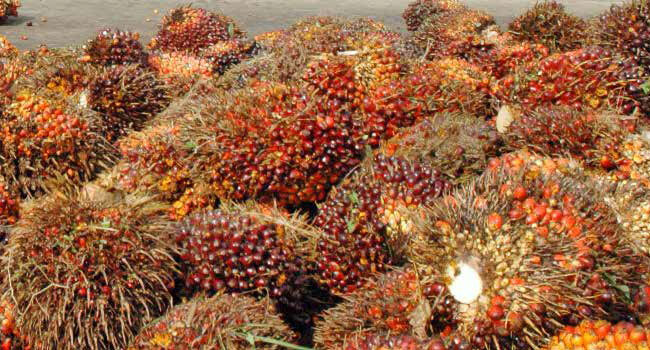 “RED II and ILUC could categorize that palm oil is very risky while the other kinds of vegetableoil is not too risky to the deforestation,” Chairman of IPOB, Derom Bangun recently said in the official statement to InfoSAWIT. He also said, his side supported the government of Indonesia and would not involve in every discussion about RED II and ILUC for the next time both in and out of Indonesia.